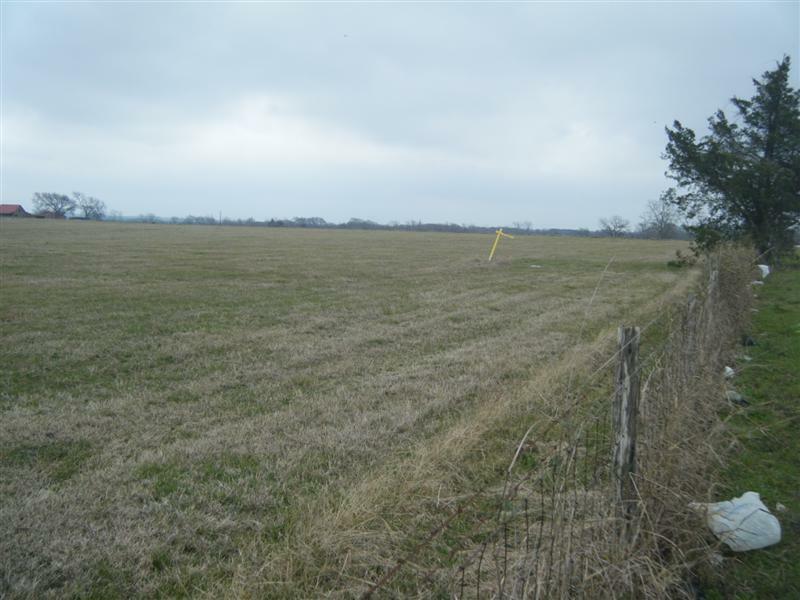 11+/- Acres- 38 +/- Acres will subdivide. Light deed restrictions to preserve value. 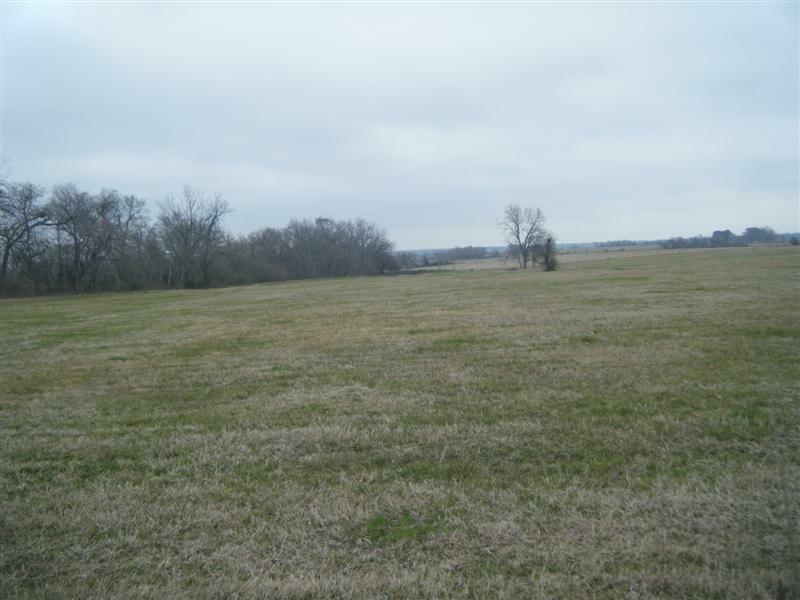 Beautiful rolling, mostly cleared, perfectly situated land located between Magnolia and Anderson. No flood plain. Build a home, ranch, add a lake, secondary home. 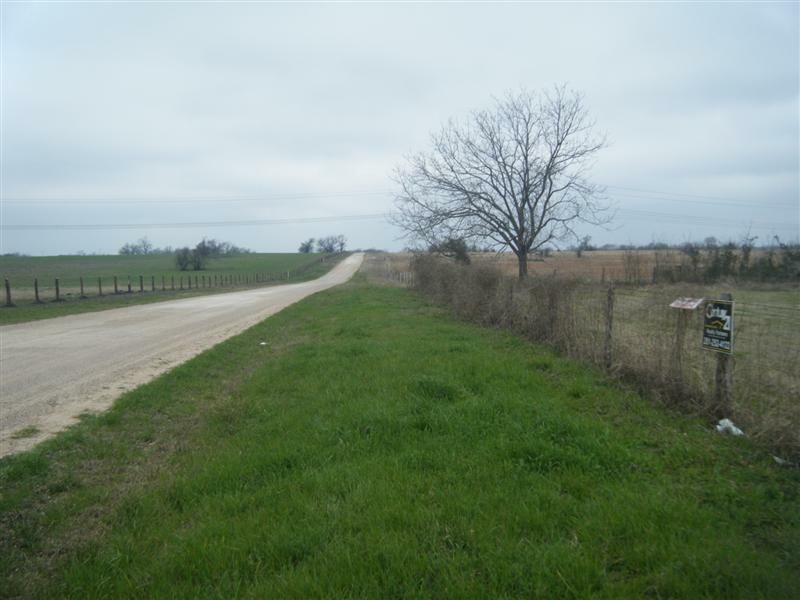 Great frontage on CR 313. 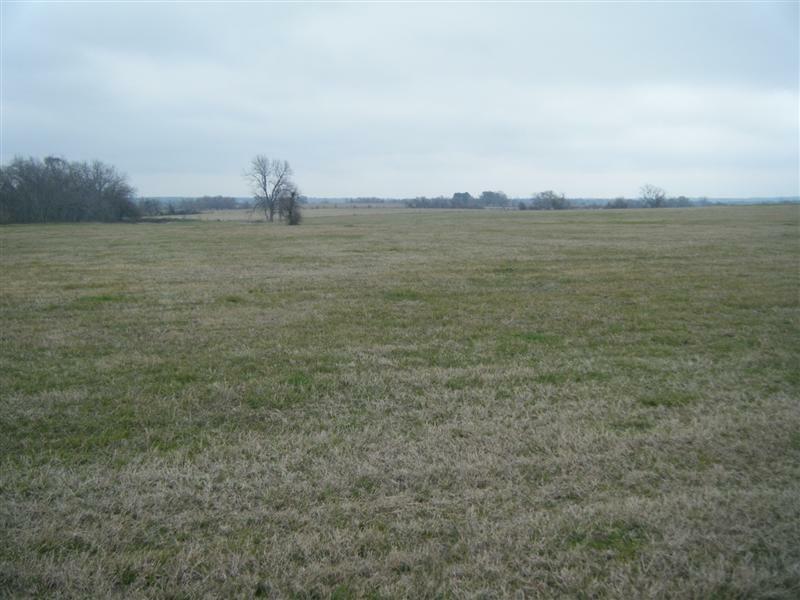 Easy access to Houston, College Station, Conroe, The Woodlands. Public water. Private and serene. 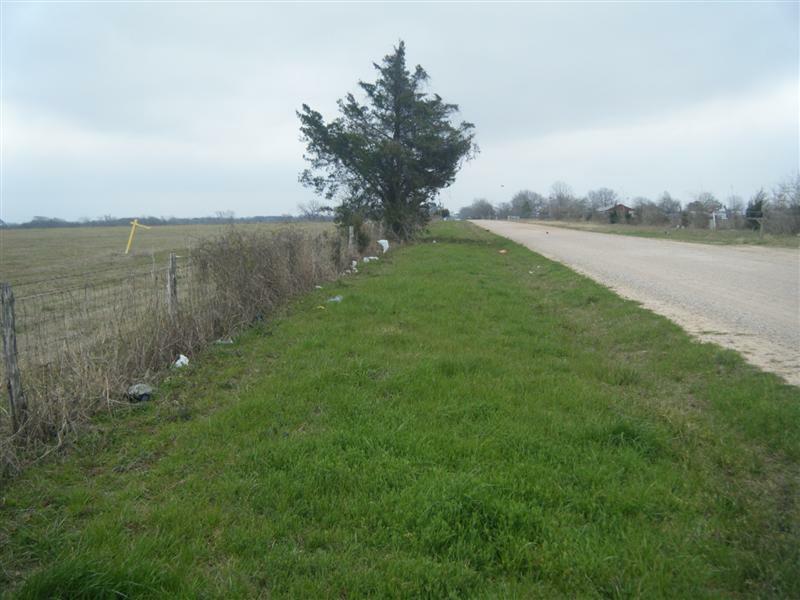 Look for Walker Texas Broker sign.